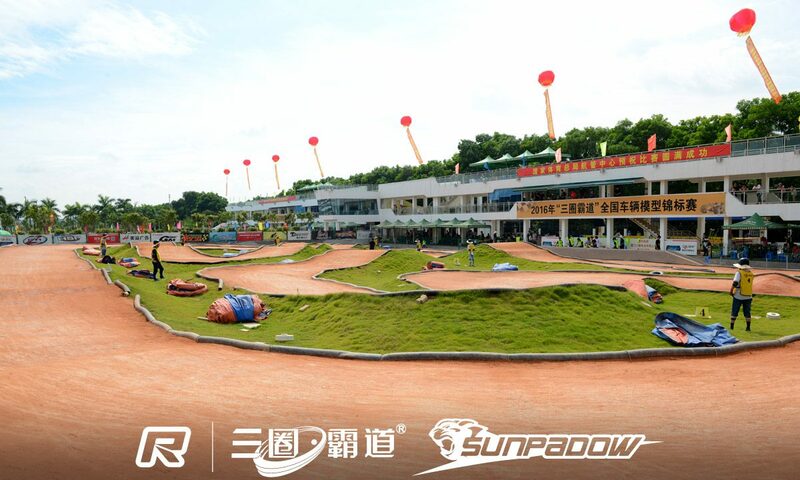 The 17th running of the 1/10 IFMAR World will be held near the city of Xiamen, which in the south east of the country, at the ARC International Raceway. The impressive facility which is part of the 3-Circles battery factory, will build a new dirt track for the WC on the same location as it is current 1/8th scale offroad track. With this being such an active off-season it will be interresting to see how these worlds treat drivers like Tessmann & Evans who have swiched chassis manufacturers. This will be an epic finish to an exciting season of “Come Drive With Us”.